Educational acronyms can be very confusing simply in trying to figure out what the letters represent. Knowing the meanings of each letter is especially important when it comes to determining grades. QPA and GPA are two very important acronyms that appear on transcripts. 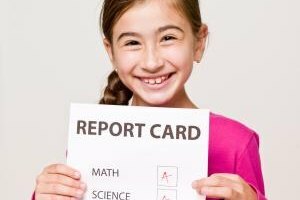 Schools use the grade point average, or GPA, of students to represent the grades the student’s earned in various classes. They also use a quality point average, or QPA, system, which multiplies the student’s GPA by a specific multiplier. Colleges determine the multiplier by the number of credit hours that a class is worth. 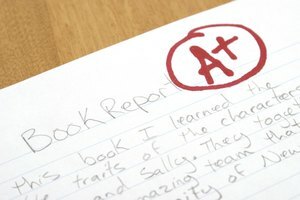 Schools determine a student’s GPA by his final grade in a class. Students earning an A in a class receive a GPA value for the class of a four. 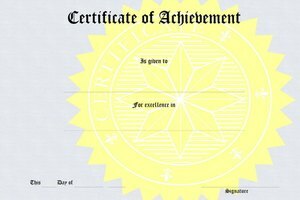 Schools award a three for a B in a class, two for a C, one for a D and a zero for a failing grade. Schools keep these values in their system as a record of students achievement in various classes throughout their educational career. 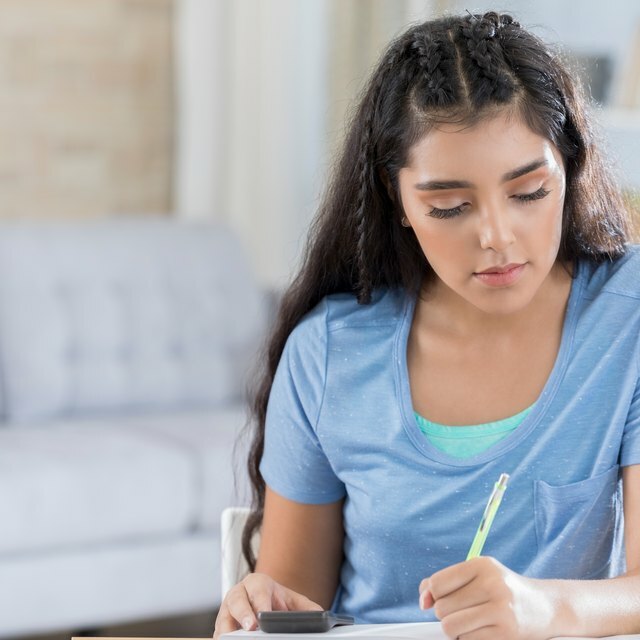 Each completed class has a GPA value awarded, based on the student’s grades; however, to find a total GPA, schools must use a weighted system, such as the QPA system. Schools use the QPA system to weigh student grades against the classes that the student takes. The school multiplies the GPA value by a factor that is based on the number of credit hours that a class is worth, as well as any additional multipliers, such as an extra .1 for honors classes. For instance, a student who earned a B in a four hour regular class, earns a QPA of (3.0 x 4) 12 and a GPA in the class worth 3.0. One advantage of the QPA system is that a student who takes honors classes can see her honors work reflected in her grades. The additional multiplier goes into the QPA equation, providing a grade advantage to honors students that reflects the additional work they put into the class. As an example, a student who earned a B in a four hour honors class earns a QPA of (3.0 x 4.0 x 1.1) 13.2. The QPA system also allows schools to determine a student’s overall GPA quickly, by adding all of the QPA values for every class the student took and dividing it by the total number of hours that the student completed. In situations where students fail to perform as well in a class as they would like, or as their degree requires, they have the option to retake the class. In these cases, a student earns a new grade to replace his old grade. When taking retakes, a student’s total hours completed does not increase because the grade is a replacement for an already existing grade. The QPA system allows students to decide whether to take retakes by giving them a clear perception of the impact of the class grade on their overall grade. For instance, if a student earned a 2.0 in a three hour class (2.0 x 3 = 6) and increased the grade to a 4.0 (4.0 x 3 = 12), the student could see the overall six point increase to their total QPA. Hammond, Kristyn. "What Is the Difference Between QPA and GPA?" Synonym, https://classroom.synonym.com/difference-between-qpa-gpa-8753591.html. 25 June 2018.